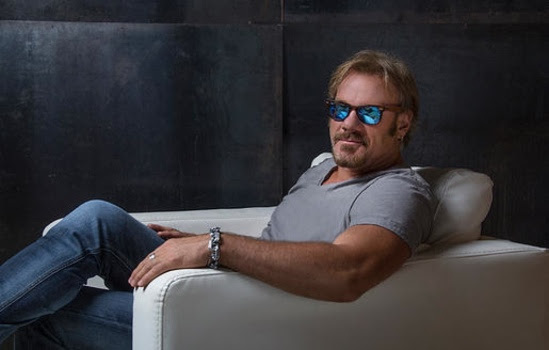 NASHVILLE, Tenn. (Nov. 6, 2017) – Country music hitmaker Phil Vassar joins the ADKINS PUBLICITY roster for exclusive PR/publicity representation. Vassar is a piano-pounding powerhouse on stage who taps into his audiences via social media for song requests throughout his more than 135 shows a year. Phil’s reign of signature songs include 10 No. 1 singles, 15 Top 10 and 26 Top 40 hits, including "Carlene," "Just Another Day in Paradise," "Six-Pack Summer," "That's When I Love You" and many more. This Christmas, Vassar and country music darling Kellie Pickler, are teaming up for a special Christmas tour around the country launching at the end of November and continuing throughout December. CLICK HERE FOR TICKETS. In celebration of the tour, Pickler and Vassar teamed up to release a new Christmas single this holiday season called “The Naughty List,” written by Phil Vassar and Juliana Songs, and co-produced by Vassar and long-time friend Dane Bryant, who also co-produced Vassar’s first Christmas album, Noel.